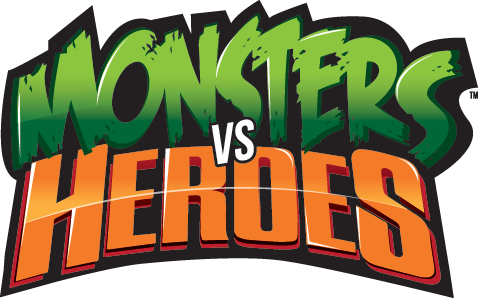 Monsters vs Heroes released soon in Russia! In 2019, Monsters vs Heroes will be released in Russia, published by Эврикус (Evrikus)! Mythomakya released soon in Russia! In 2019, Mythomakya will be released in Russia, published by Эврикус (Evrikus)!